Generally speaking, the average homeowner is becoming much more interested in home design and focusing on implementing this at a more practical level. 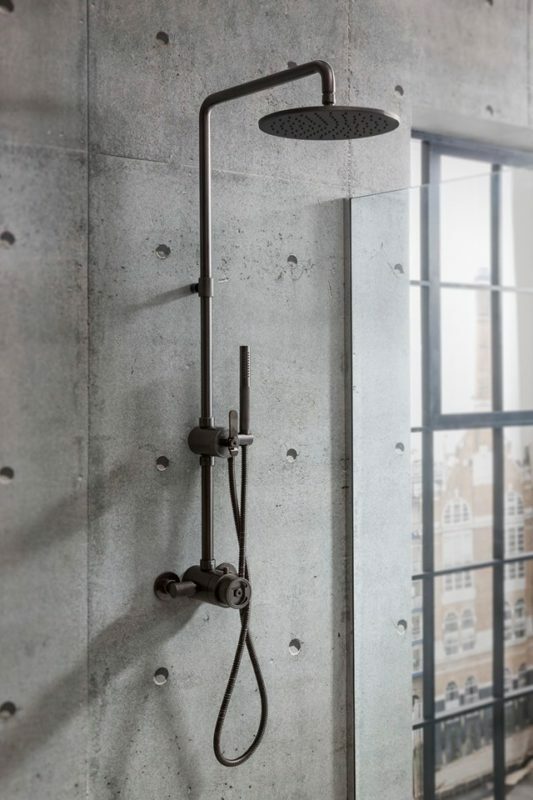 Showers have only really become popular and a common bathroom feature since the late 20th century. This may be surprising but it is entirely true. Why Skip Out on the Tub? There are plenty of reasons to skip out on installing a bathtub. Property is becoming less readily available and affordable than in previous years, whilst houses space is becoming limited. We live in a time when maximising available space in a home is highly important and people just don’t have the room for a bath. Showers take up much less room than your average bath and that is why they have taken over as the staple feature in almost every home! Most of us live a fast paced lifestyle in which time is money. We find ourselves rushing around to take the kids to school and get into work on time so we can earn a living. Every minute saved during our morning routine is another minute we can spend relaxing in bed pressing snooze (don’t pretend you haven’t done it!). Jumping into the shower is just so convenient. Flick it on, wait a moment and jump in – within five minutes you are ready to face your daily challenges, washed and fresh. If you are quick, showers are much more water efficient than baths too, so it’s also a big win when it comes to paying the bills. 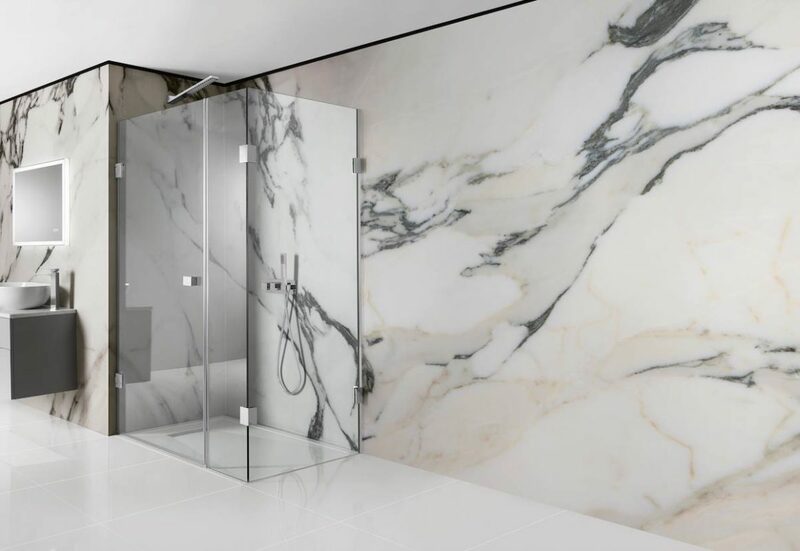 As taking baths is becoming less popular for a multitude of reasons, we are going to totally embrace this in today’s blog post and let you know about some of the stunning showers we have available. We don’t judge any bath-lovers out there, we love a bath too – promise! Here at The Bathroom Company, we know your shower will be at the heart of your bathroom. 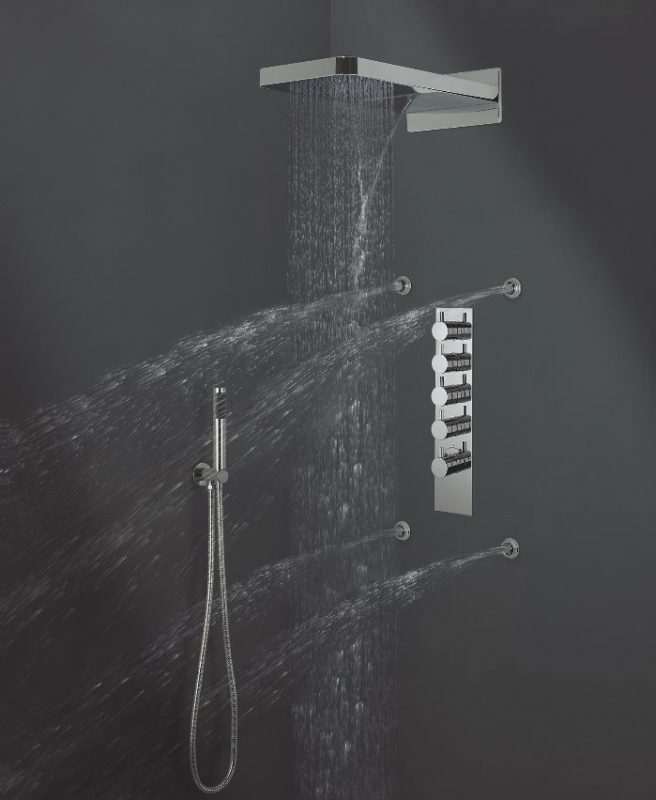 Wonderfully therapeutic, it’s the perfect source of energy to make you feel instantly refreshed and revived, which is why we offer a comprehensive range of luxurious shower systems and supply all the technical know-how to transform your showering experience into something truly special. We have a great selection on display, many of which are plumbed in and functional, to enable you to get a feel for them in action – one even incorporates an aquarium! Visit our stores in Edinburgh and Perth to meet our specialised teams and get your dream bathroom you’ve always wanted! This entry was posted in Style and tagged Bathless Bathroom, Bathrooms, No Bath Tub, Shower, The Bathroom Company. 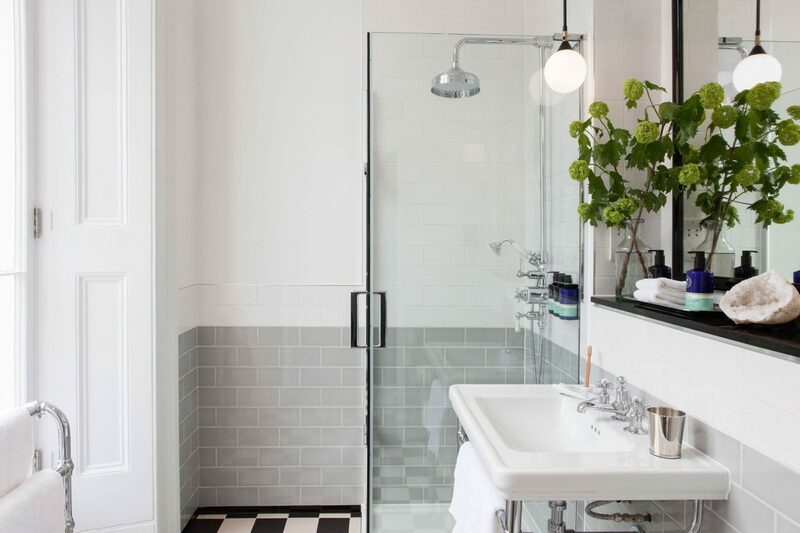 Bathroom Trends To Keep On Your Radar In 2019!